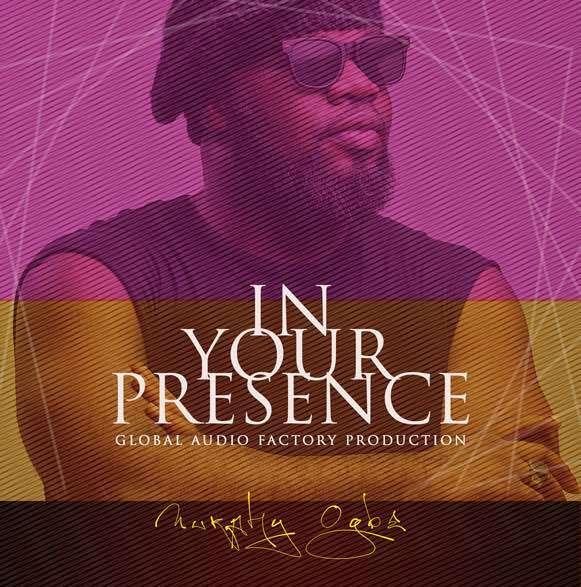 The phenomenal – Murphy Ogbe is out with a new song, totally amazing and refreshing. He calls this one In His Presence. The song is delivered in an African Folk style of music; written in Ofuto (Ikom) and English, the song expresses total dependent on God Almighty and yes, it’s a Global Audio Factory production. You will love it! The Cross River State native, is the founder of Nigeria’s leading Spoken Word and Art event – Quote Me NG, the C.E.O – Elmotif Group, one of South – South Nigeria’s leading Photography and Cinematography firm, a music artiste and a youth development coach.